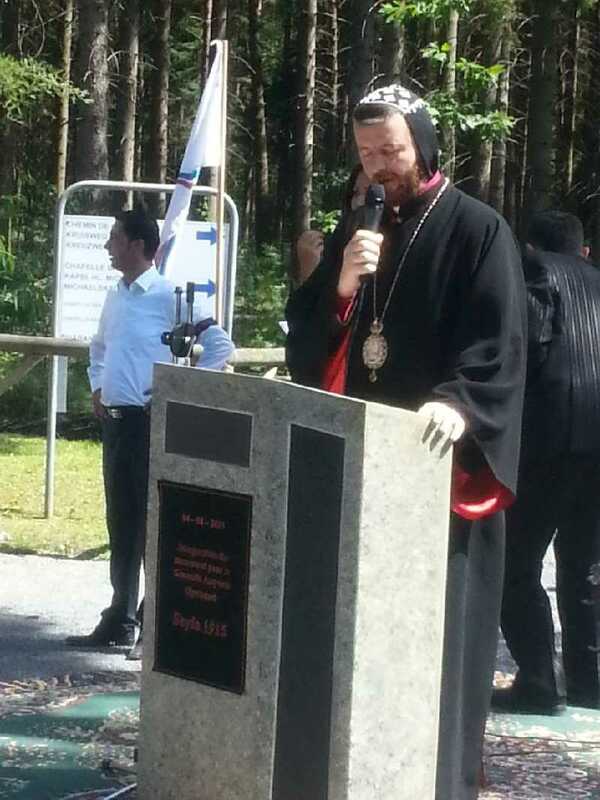 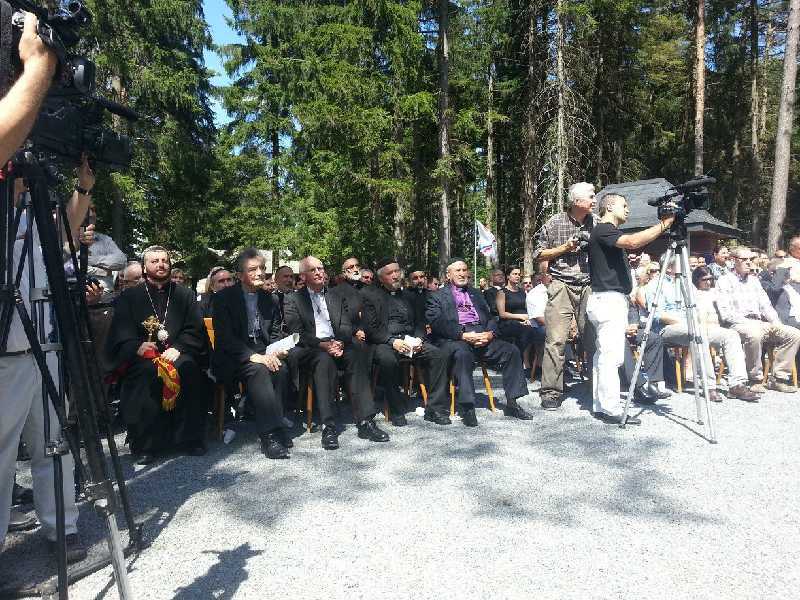 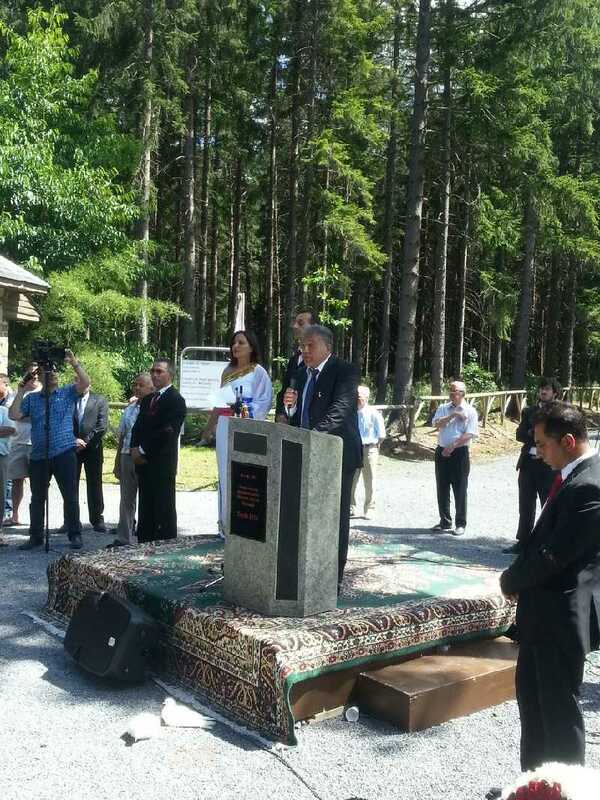 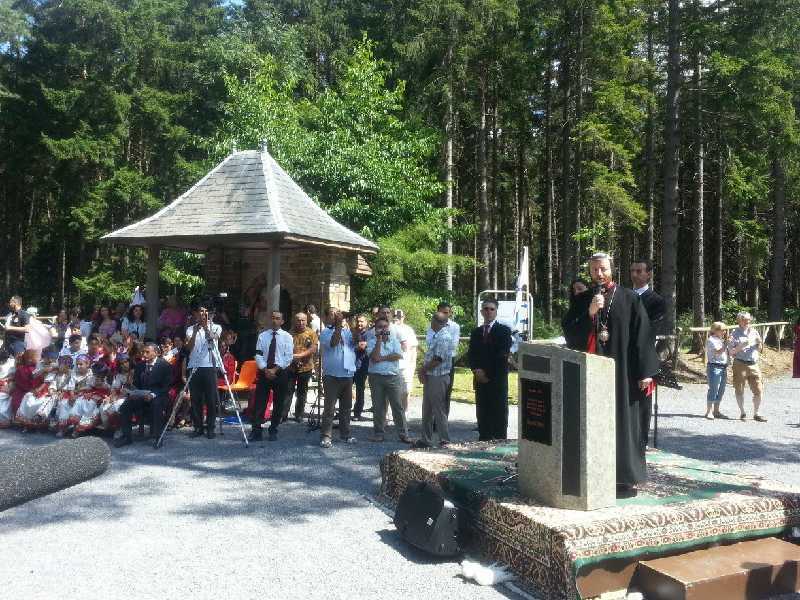 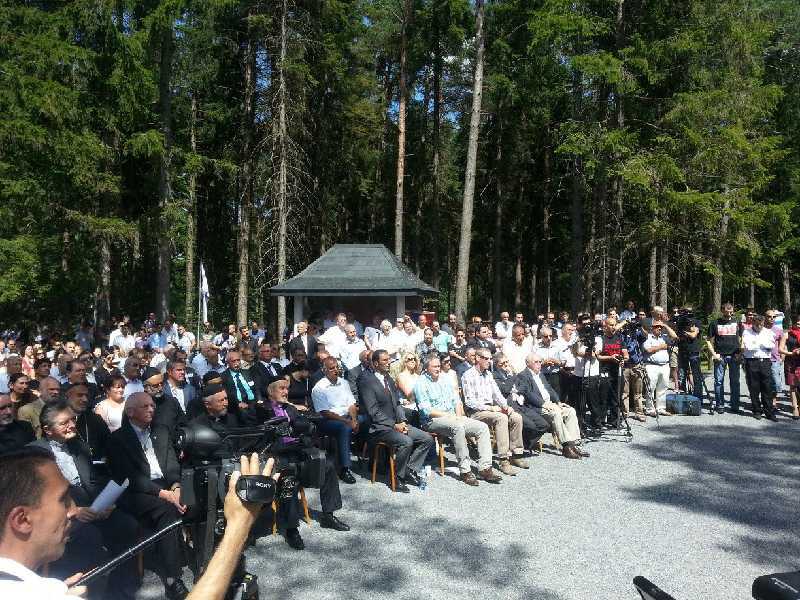 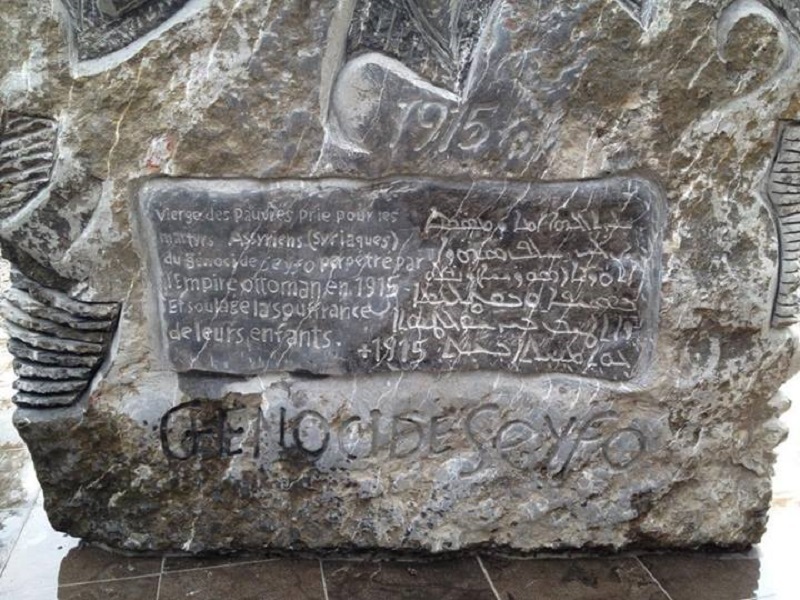 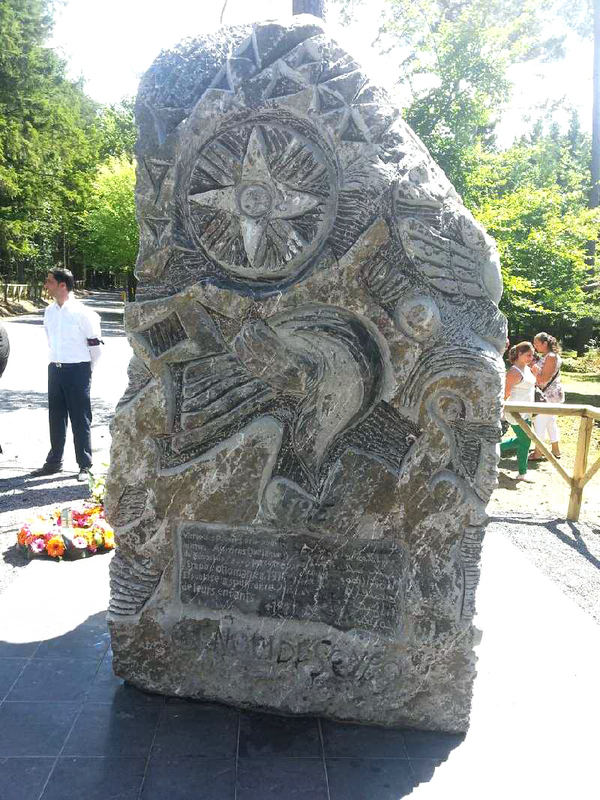 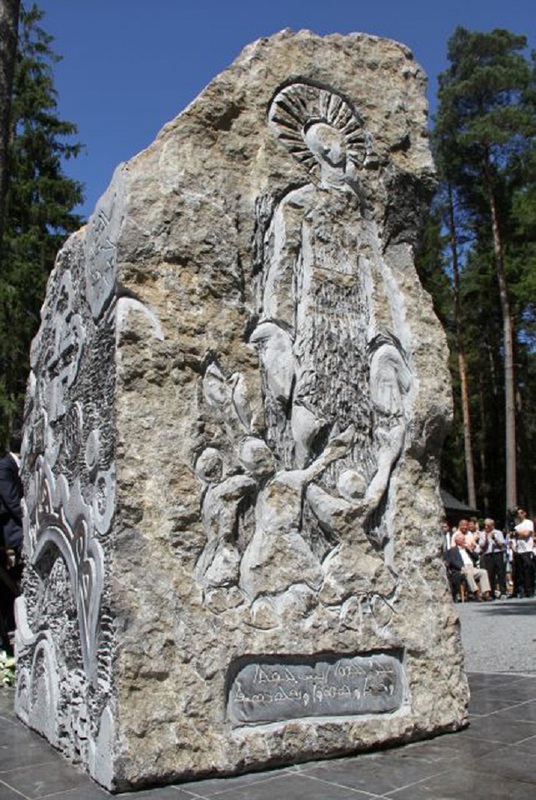 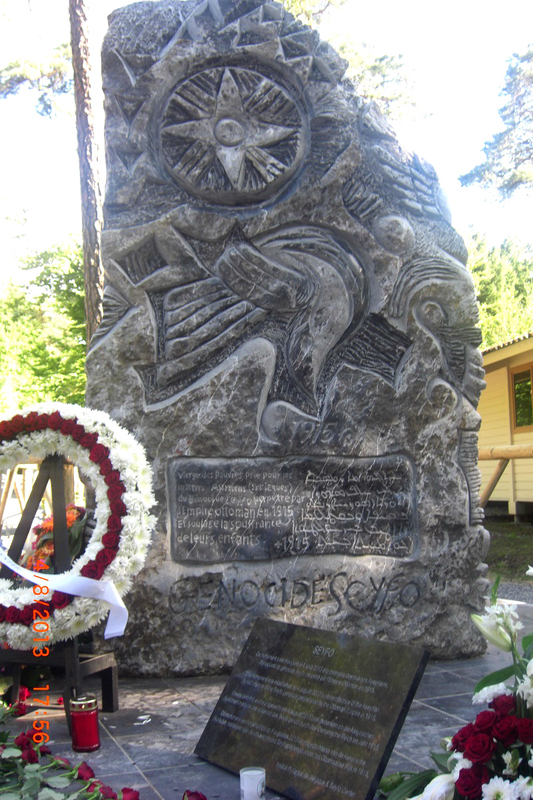 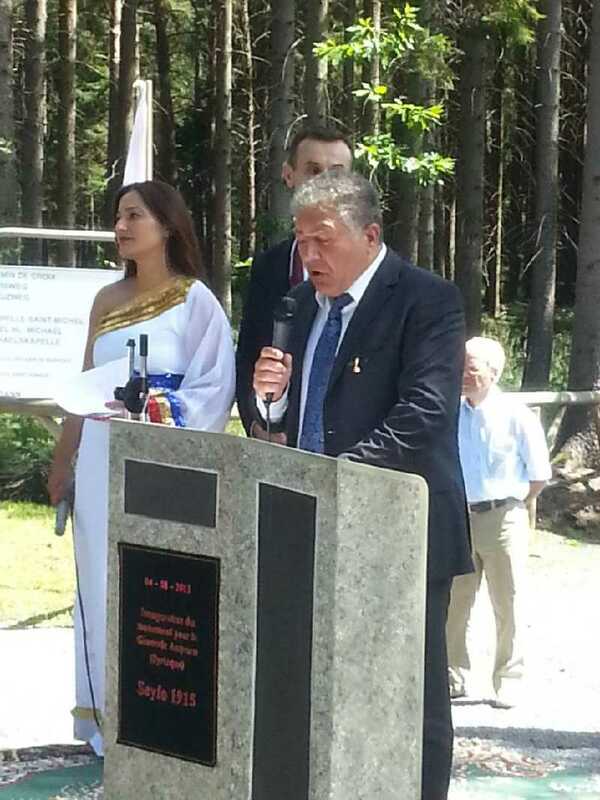 (AINA) -- A monument to the victims of the Turkish Genocide of Assyrians in World War One was unveiled on August 4 in Belgium, on the site of the Sanctuary of Banneux, near Liege. 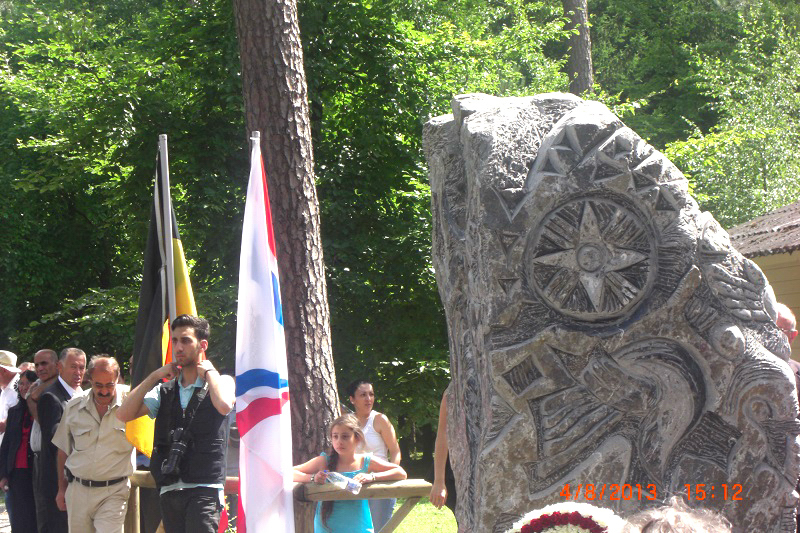 The monument was carved from a 12 ton stone by renowned Assyrian artist Moushe Malke. 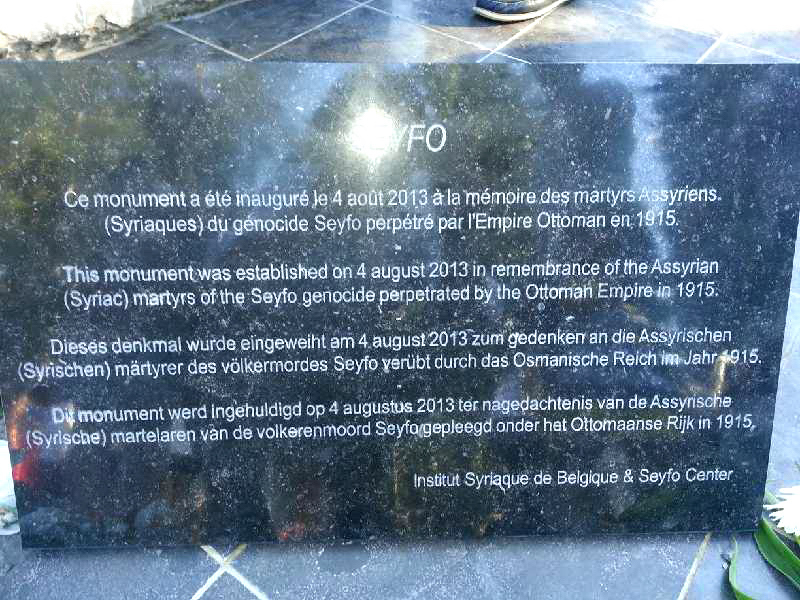 The monument was a joint initiative of of the Syriac Institute of Belgium and Assyrian Genocide Research Center. 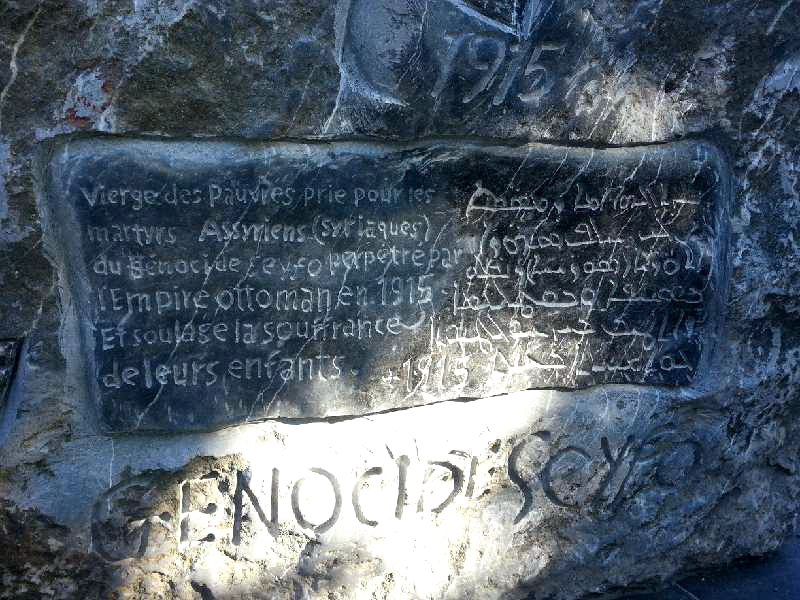 The Turkish genocide of Assyrians occurred between 1915 and 1918 and claimed the lives of 750,000 Assyrians (75%), as well as 1.5 million Armenians and 500,000 Pontic Greeks. 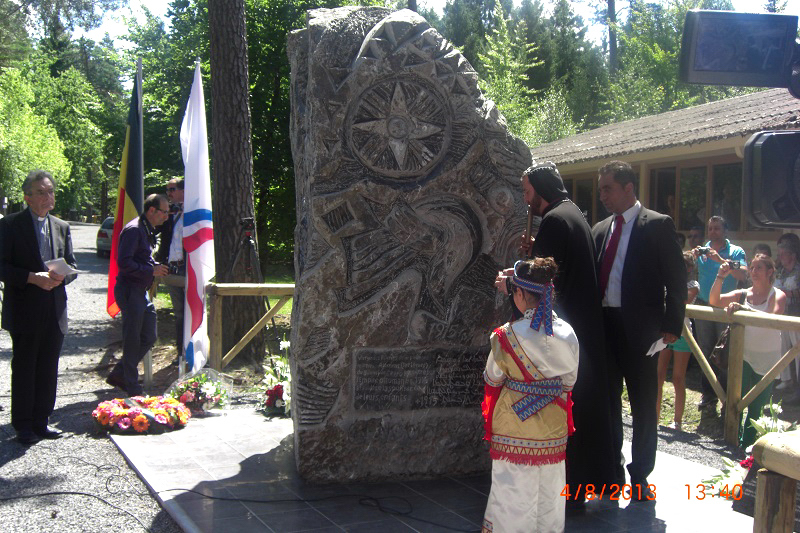 Assyrian genocide monuments have been erected in Australia, America, Armenia, Wales and France.